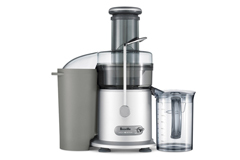 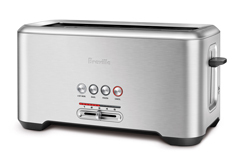 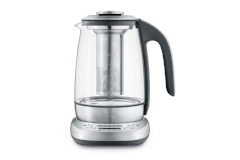 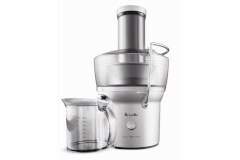 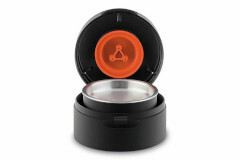 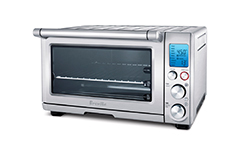 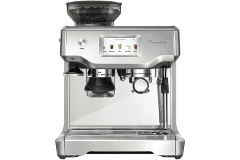 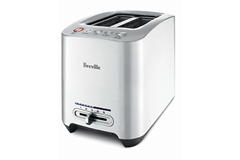 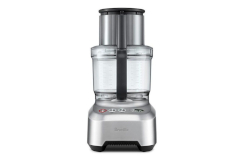 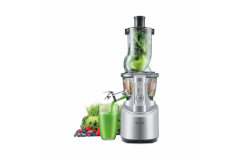 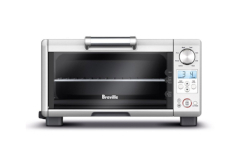 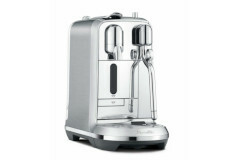 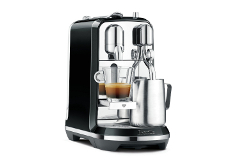 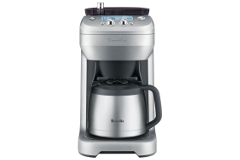 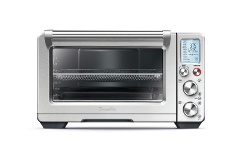 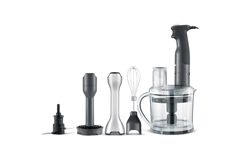 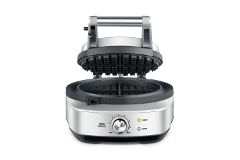 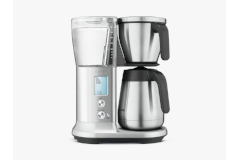 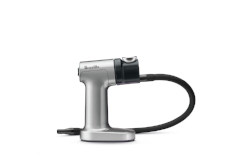 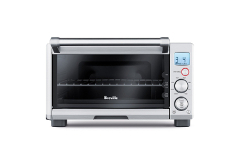 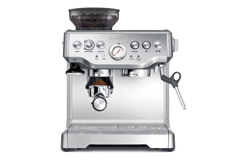 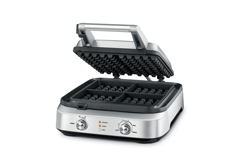 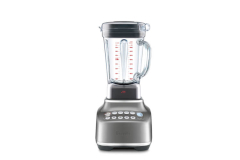 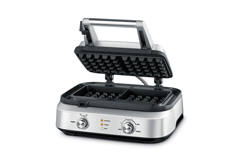 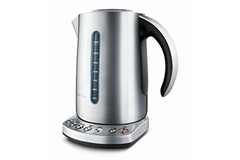 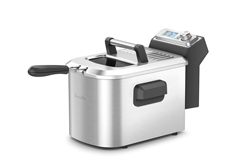 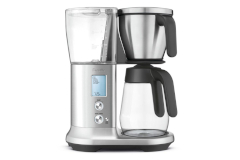 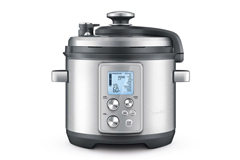 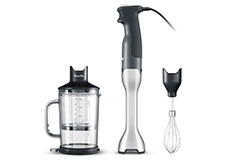 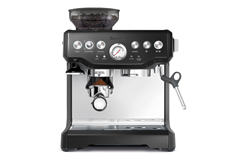 Breville makes a full line of juicers, coffee makers, slow cookers, smart ovens, toasters, mixers, tea makers & blenders. 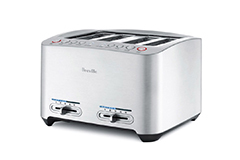 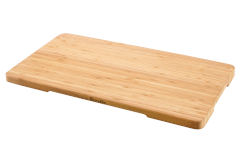 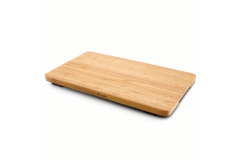 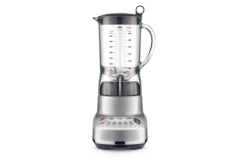 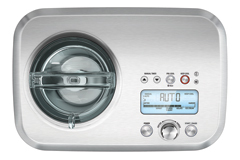 Made in Australia they are a world leader in small kitchen appliances. 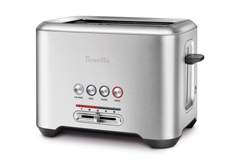 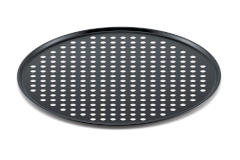 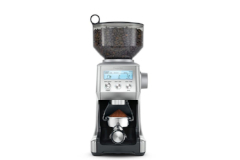 Breville products are well built and perform on average 25% better than their competition.